5.14 The Backup Dan Stills. . HD Wallpaper and background images in the Dan and Blair club tagged: 5.14 stills the backup dan dan humphrey blair waldorf leighton meester penn badgley gossip girl dair season 5. 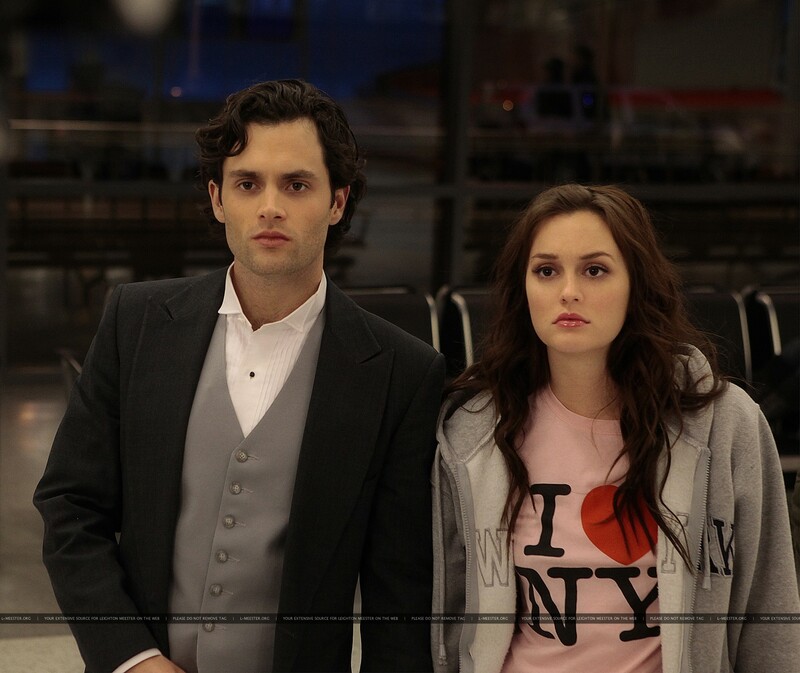 This Dan and Blair photo contains business suit. There might also be well dressed person, suit, pants suit, pantsuit, suit, and suit of clothes.